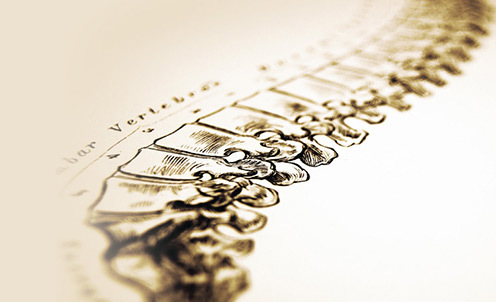 About Dr Powell, Chiropractor | Dr Powell, Chiropractor in Durban, South Africa. Graduated from Palmer College of Chiropractic, Davenport, Iowa, USA in 1973 and now specialises in Subluxation Based Chiropractic. Gonstead, Palmer diversified, SOT, Thompson, Pearse-Stilwagon Pettibon.